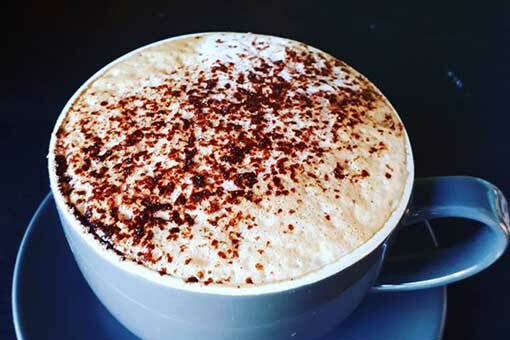 A small busy café deli serving top quality coffee with a huge range of quality meats and cheeses. We use organic/ fairtrade where possible. Located in the heart of Sligo Town, we pour FIXX coffee and serve homemade lunches which are available to sit in or takeaway. Our shelves are packed with Artisan food and wine, lifestyle gifts, cosmetic luxuries and bespoke hampers which can be made to order. Le Fournil Bakery, owned by Patissier and Chocolatier Clotilde Rambaud and Tomasz Giderewicz, is located in Tobergal Lane, the heart of Sligo town. Le Fournil is a French patisserie, chocolaterie and boulangerie. Once you go through the door, you will find yourself in “dessert heaven”. Le Fournil offers a wide range of homemade patisseries and cakes to bring home or to enjoy with a good cup of organic and fairtrade coffee. You will be able to purchase delicious award winning chocolates. Clo’s chocolates are made in the premises,using only the finest ingredients. All the breads are freshly baked every day. From a traditional baguette to sourdough bread. Lyons Café is a 1920’s tea rooms with a rich history, in the heart of Sligo town. Gary Stafford continues to develop interesting, wholesome, fresh dishes year after year alongside classic favourites that his loyal customers love. Open from early morning serving breakfast through to lunch and into the afternoon. There’s a couple of cookbooks too! Open 8:30am serving breakfast, brunch and carvery lunch. 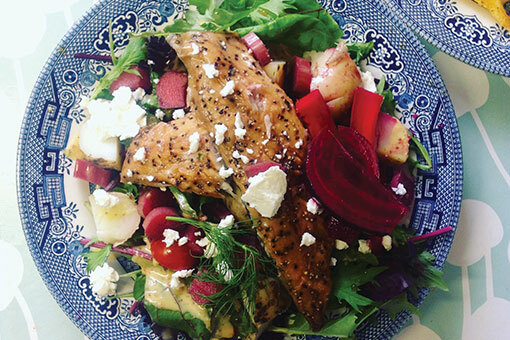 Ósta Café & Wine Bar is an award winning café on the banks of the Garavogue river right in the centre of Sligo town. Well known for its exceptionally friendly welcome, high standard of locally produced light meals and home baking, Ósta Café & Wine Bar also is famous for its coffee – freshly roasted, ground to order and prepared by our trained Baristas. Enjoy food all day from a 30km breakfast to delicious local dishes to accompany a glass of wine. Sit outside by the river (blankets provided if it’s not so warm!) 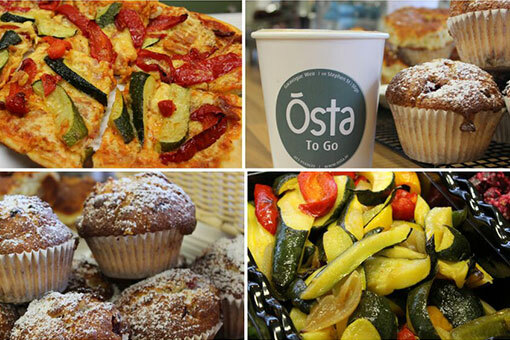 or if you can’t stay – Ósta To Go next door is perfect to pick up delicious coffees, soups, salads and sandwiches – it is also a great place to find local speciality foods! Featured in Bridgestone Guide and Georgina Campbell Guide. 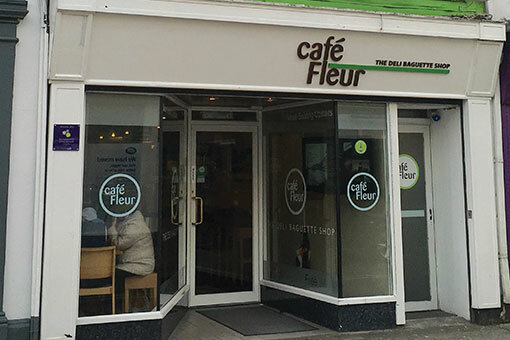 Plant based cafè serving vegan friendly dishes alongside raw superfood salads, energising smoothies and tasty treats. Situated at the foot of Glencar Waterfall, while not the highest waterfall in the area, is generally considered the most romantic and impressive. The scenic glacier Glencar valley and lake are worth visiting for the amazing scenery alone. teaSHED is mentioned online by www.irelandbeforeyoudie.com as the Most Scenic Place to have a Coffee in Ireland. 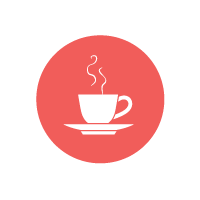 Serving speciality teas, locally roasted coffee, freshly baked scones, various homemade desserts, delicious sandwiches, homemade soup and bread. Incorporating a souvenir and craft shop its accessed by footbridge from waterfall, with playpark. teaSHED can seat 50 people, available for to book outside opening times. A hidden gem in the heart of Sligo serving beautiful Italian coffee, freshly baked scones, cakes, wine and lunch in a family friendly relaxed inviting environment surrounded by local art. 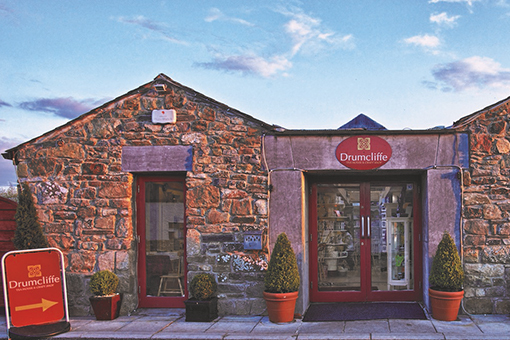 Established since 1988, Drumcliffe Tea House & Craft Shop offers an authentic choice of locally sourced ingredients focusing on light meals & wholesome soups alongside a selection of homemade scones, breads, tarts, cheesecakes, fruit crumbles and much more…Our coffees are freshly ground to order and served by our trained Baristas. Enjoy cheerful service in our relaxed atmosphere surrounded by a distinctive collection of original local crafts, Yeats and Irish interest books. We offer simple tasty, quality food in a comfortable setting along the promenade in Rosses Point. 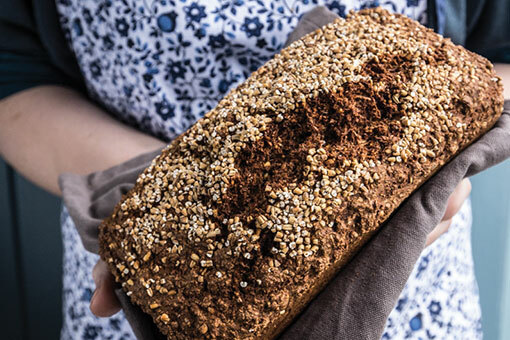 Old fashioned cakes and gluten free options compliment a menu, which has been carefully created to include producers and suppliers from the Wild Atlantic Way. At the Little Cottage cooking with quality ingredients, producing honest food and creating a pleasant experience is what we do best. 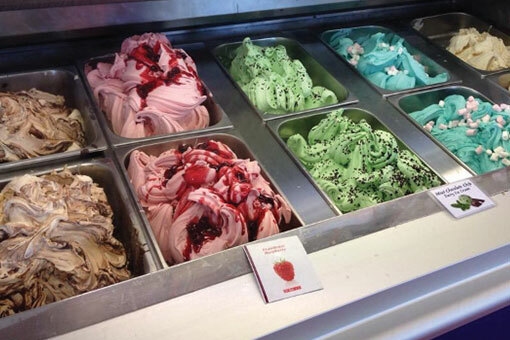 A trip to Strandhill wouldn’t be complete without a well deserved treat at Mammy Johnston’s Ice Cream Parlour situated on the seafront with indoor and outdoor seating. Nook is a modern eatery in Collooney, 10 minutes outside Sligo Town. 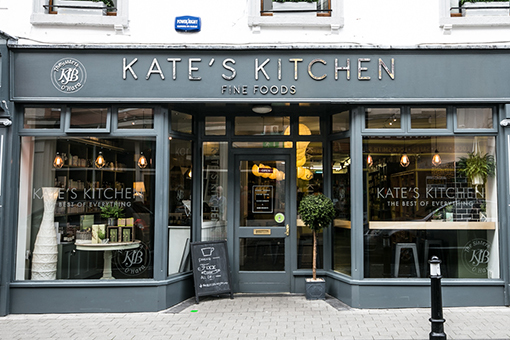 This venture by award winning Chef Ethna Reynolds focuses on using local & Irish produce to create upmarket comfort food as well as hand roasted ‘Art of Coffee’ coffee, roasted in nearby Leitrim. 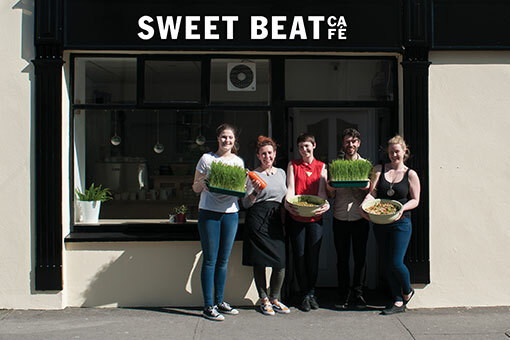 This eatery offers a unique experience unlike others in the Sligo region, with the Menu altering each month to blend with the best of seasonal produce and allowing the showcasing of local & national artisan producers as well as new upcoming food start-ups. 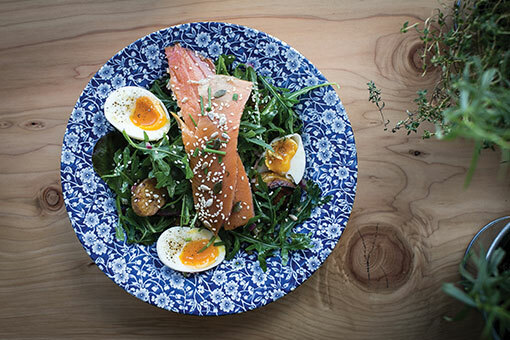 This changing Menu offers customers the chance to try new products from Irish suppliers such as farmhouse Cheeses, Artisan Charcuterie & quality meats as Ethna is a keen supporter of new and established food producers who will always have a place on the Menu. 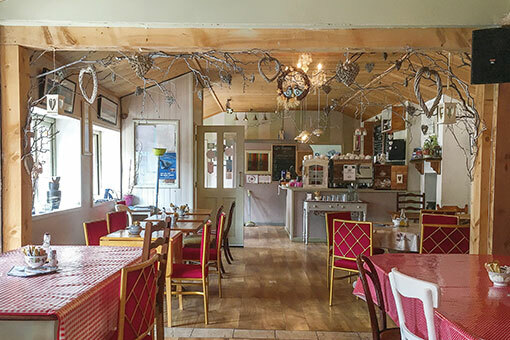 A cosy café in beautiful Easkey Co. Sligo. 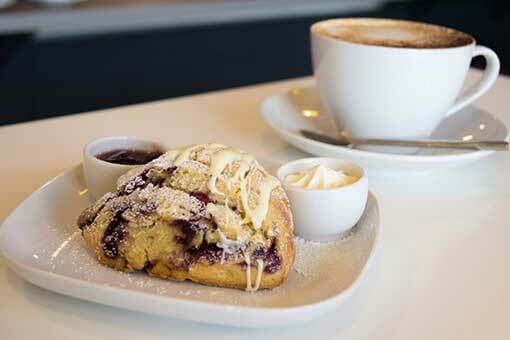 Artisan Bread and pastries and local organic produce are all homemade by Dervla beside the sea. Shells is the perfect beach café, bright and airy with wooden floors and fabulous fair trade coffee. Breakfast is served into the afternoon and includes eggs benedict and freshly baked bread. It’s a great little spot during the day bustling with surfers and visitors exploring the seafront. With wonderful wine and organic Prosecco it is a real gem. The little shop is a treasure trove of foody delights, art and jewellery. At Sligo Wellness Centre, we provide only ORGANIC food and drinks. 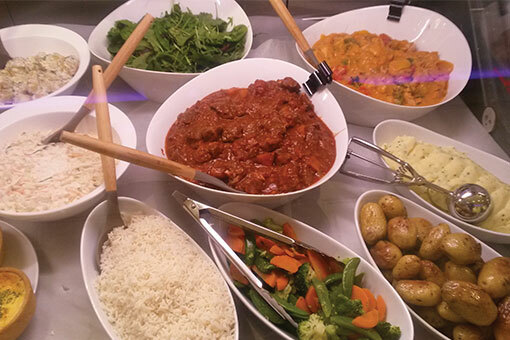 All our food and drinks are freshly prepared daily. We sell organic Coffee, Homemade Fresh Breads, Granola, Frittatas, Lasagne’s, fresh salads, a daily special and Raw cakes and much more. We take pride in sourcing all our ingredients (local if possible) using 100% organic only. All our food is Vegetarian and lots of it is Vegan. We have an invested interest in creating all our food as healthy as possible aligning with the principles of The Wellness Centre, where food is considered our first form of medicine. 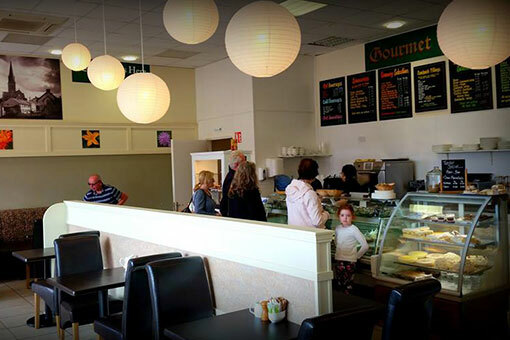 The Gourmet Parlour was established in 1990 by Catherine & Annette. We are an artisan food company using locally sourced quality ingredients in our cooking and baking. We use natural ingredients, free range eggs, real butter and organic produce where possible. 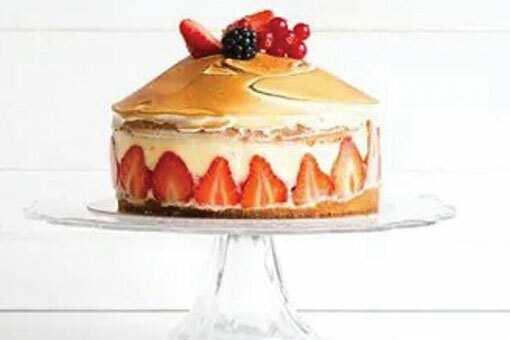 Call to our gourmet food shop for delicious cakes, desserts, traditional breads and preserves. 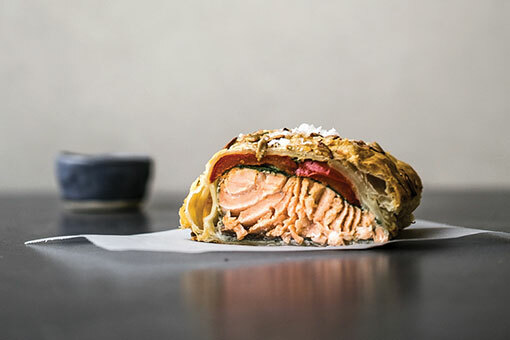 We make a variety of sandwiches, salads, savoury pies, gourmet pastries, sausage rolls, quiches and lasagne. 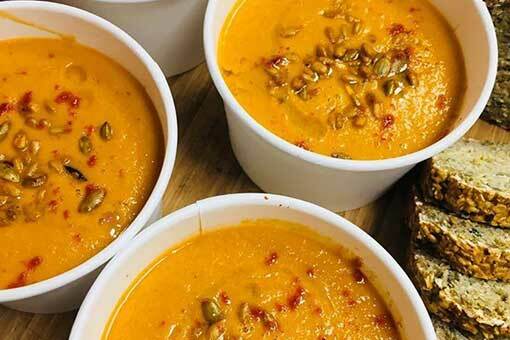 We supply a hot lunch and soup daily. Please view our extensive catering menu where you can order food for all special occasions. Vintage Lane is a quirky and unique café established in April 2013 with an eclectic mix of antique furniture & fine bone china, accompanied also by modern furniture & lighting. Friendly & helpful staff and also the standard of produce on offer,from coffee to fresh home bake produce, including lemon drizzle slices, gluten free brownies to name but a few of our sweet treats. 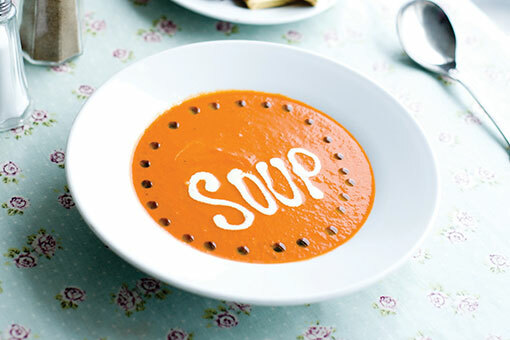 Home made soup, open sandwiches, paninis & wraps for those feeling a little bit more peckish are all on offer. Come and enjoy the relaxed & comfortable dining experience, where one can sit back and read a book or magazine or catch up with a friend over afternoon tea.